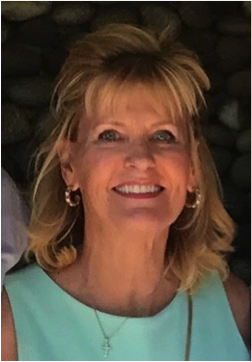 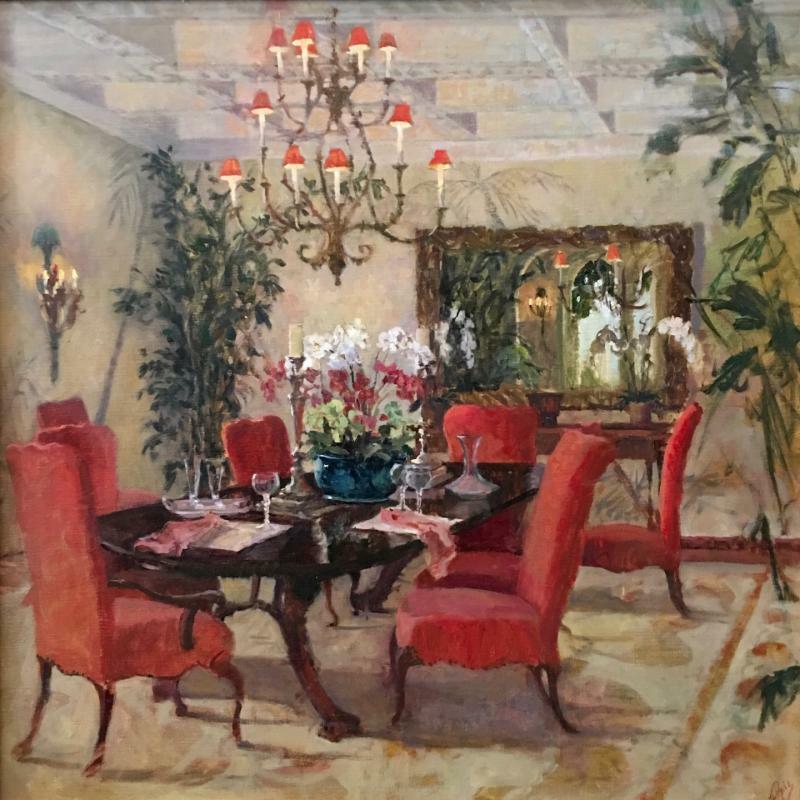 Originally from Greenwich Connecticut, Hope Reis now resides in Palm Beach, Florida. 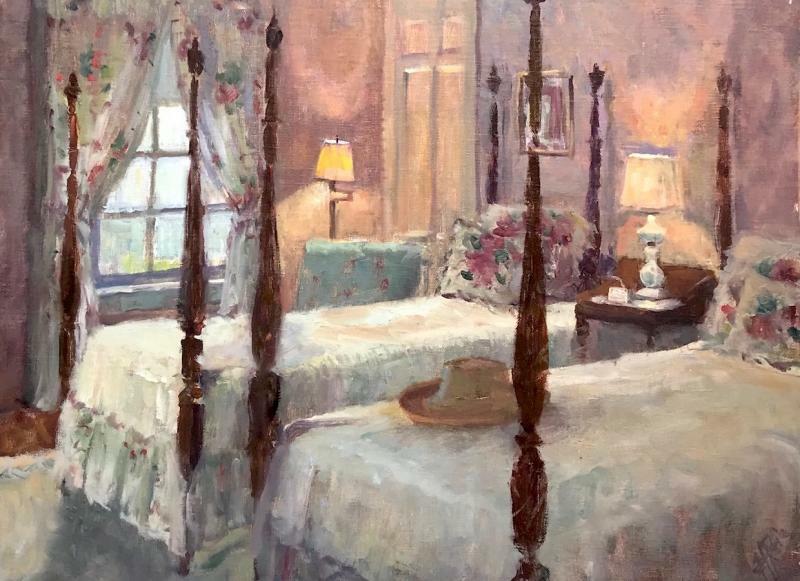 She has learned to paint through self-study and workshops with some of the best instructors in the country Working mostly in oils, though she often uses watercolors while traveling, Hope seeks to combine Realism and Impressionism in her paintings and drawings from life. 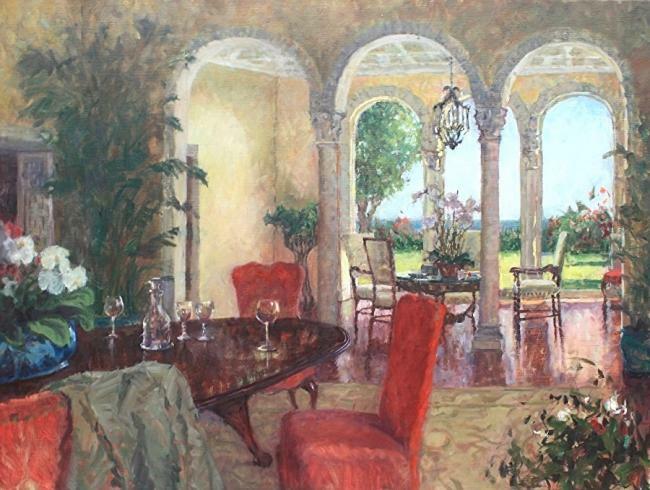 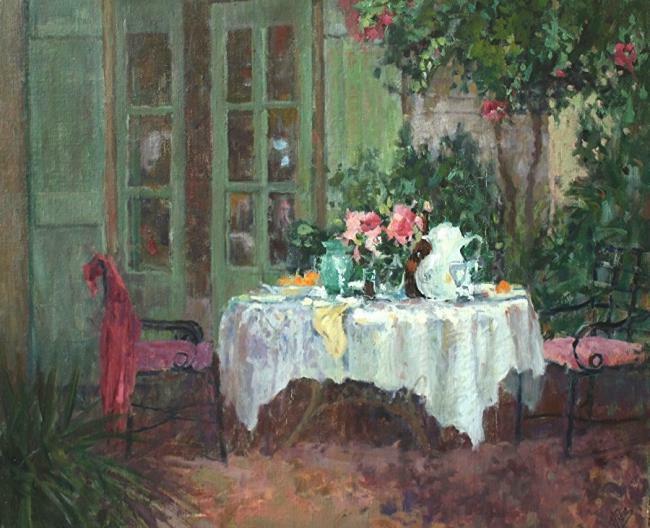 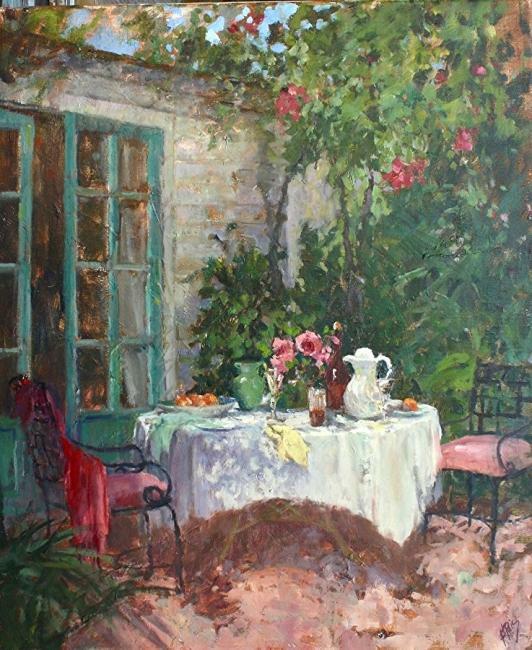 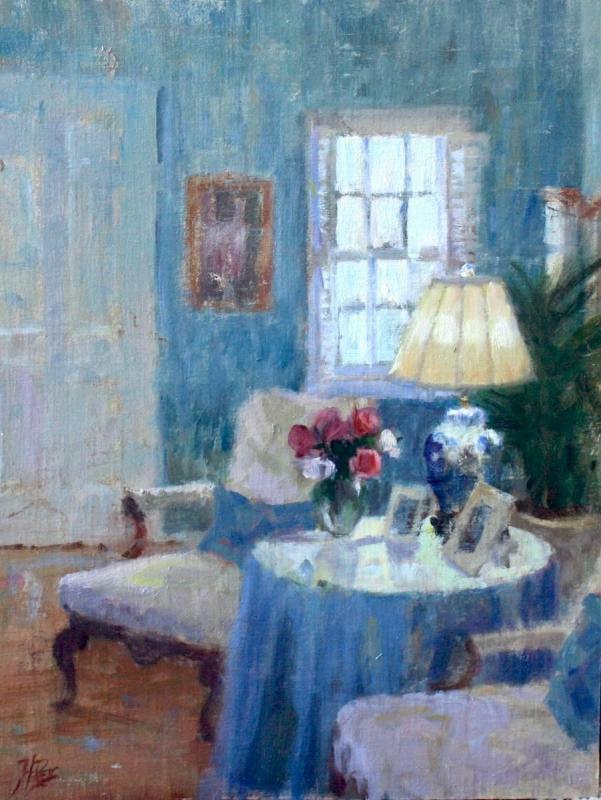 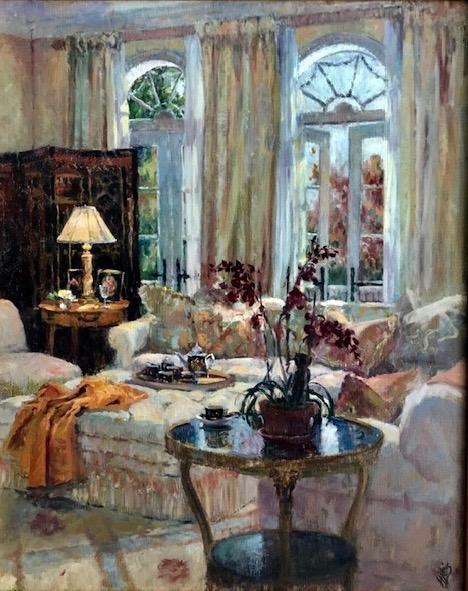 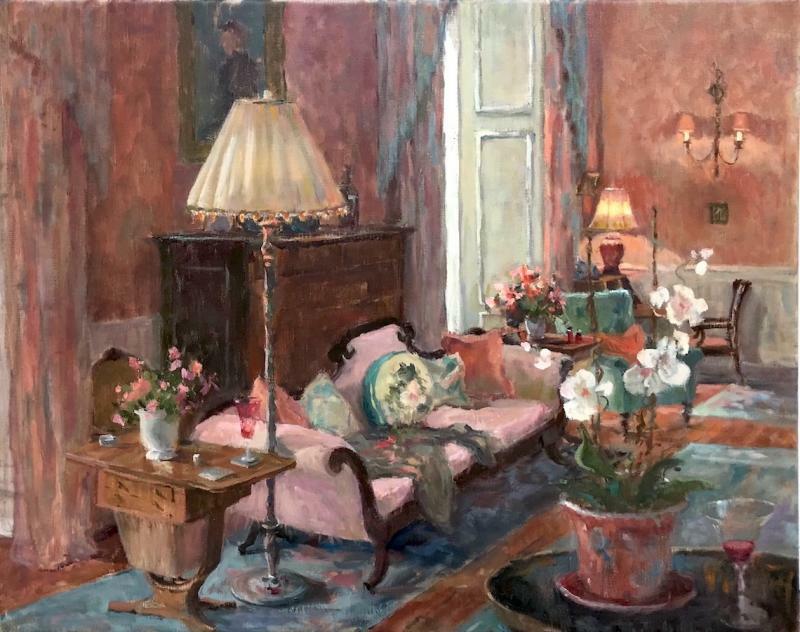 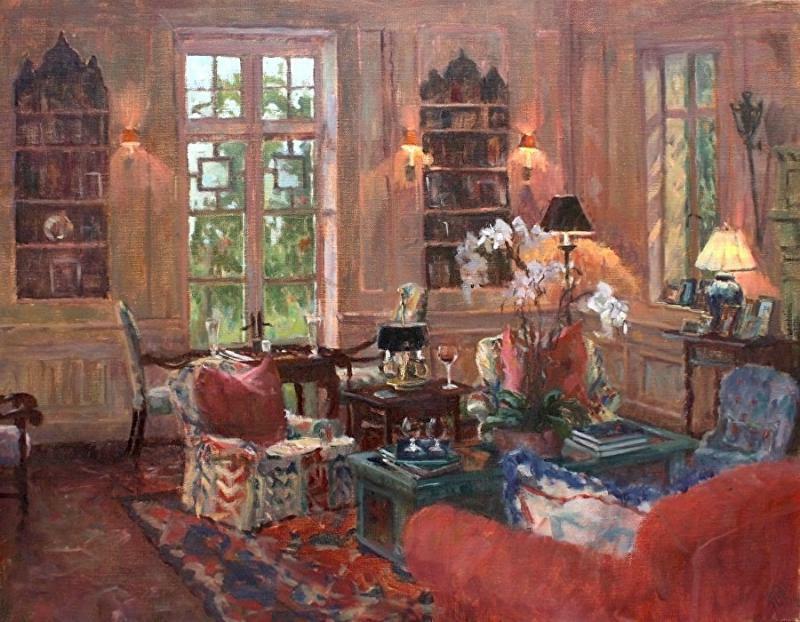 Whether it be from arranging a living set up in her studio, painting outside en plein air or working with a model, her desire is to capture the light and the ambience of the scene. 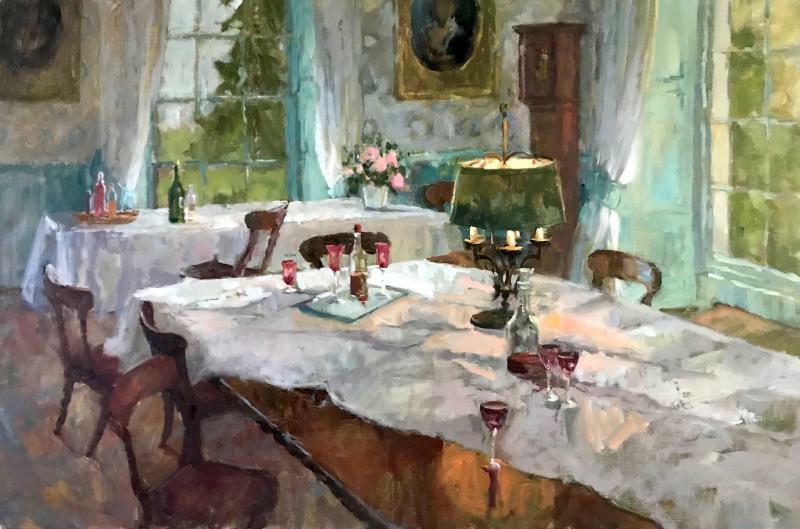 Hope is continually inspired by the richness of the work of the Old Masters such as Sorolla, Anders Zorn and Frank Benson, and aims for her paintings to have the same timeless quality to theirs. 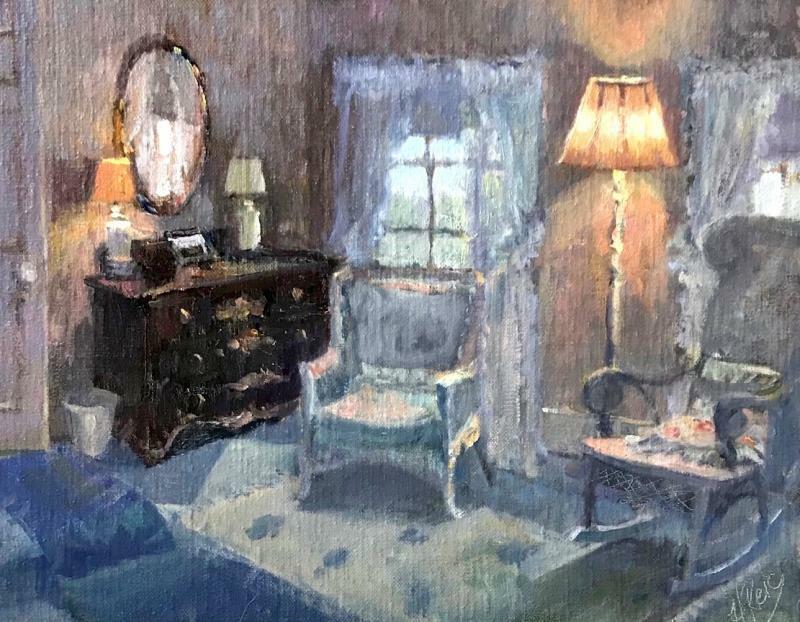 Having received a Bachelor of Arts degree in Interior Design from the Fashion Institute of Technology in New York, she sees her series of interiors as bringing her full circle, combining her love of beautiful surroundings with her passion for painting. 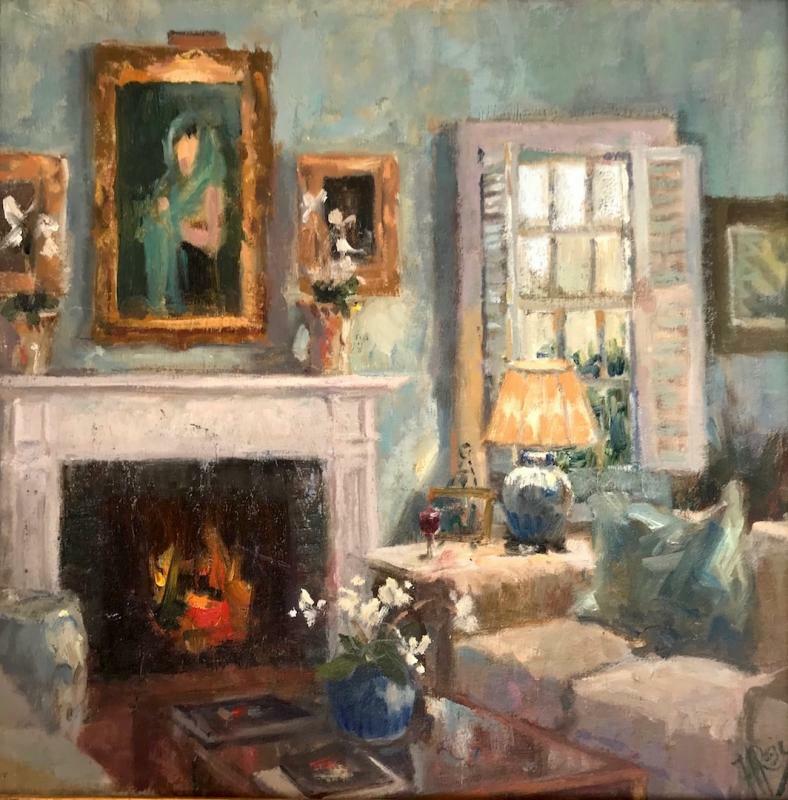 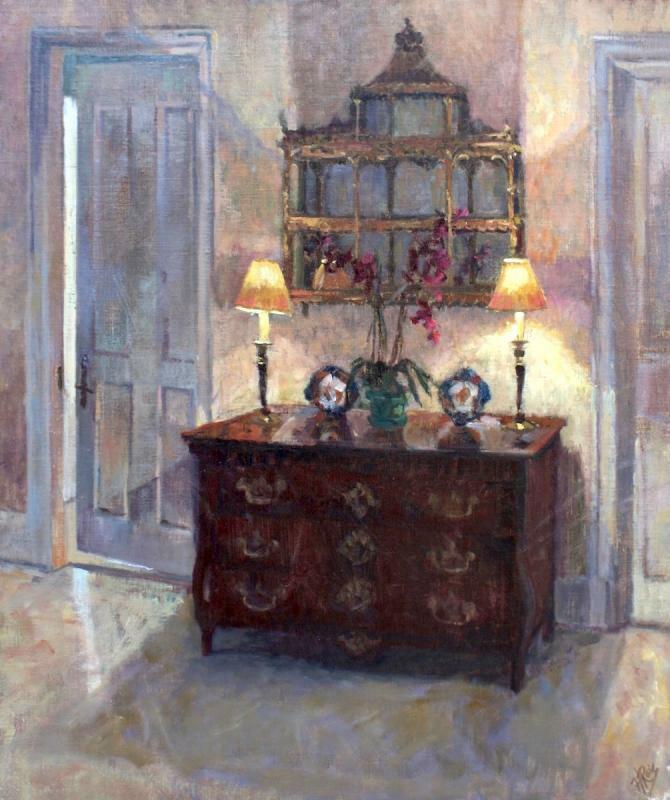 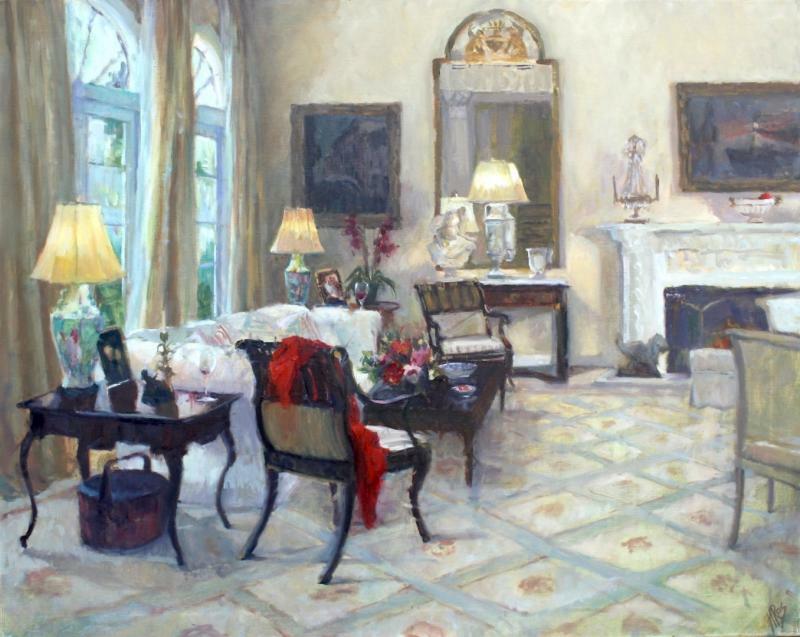 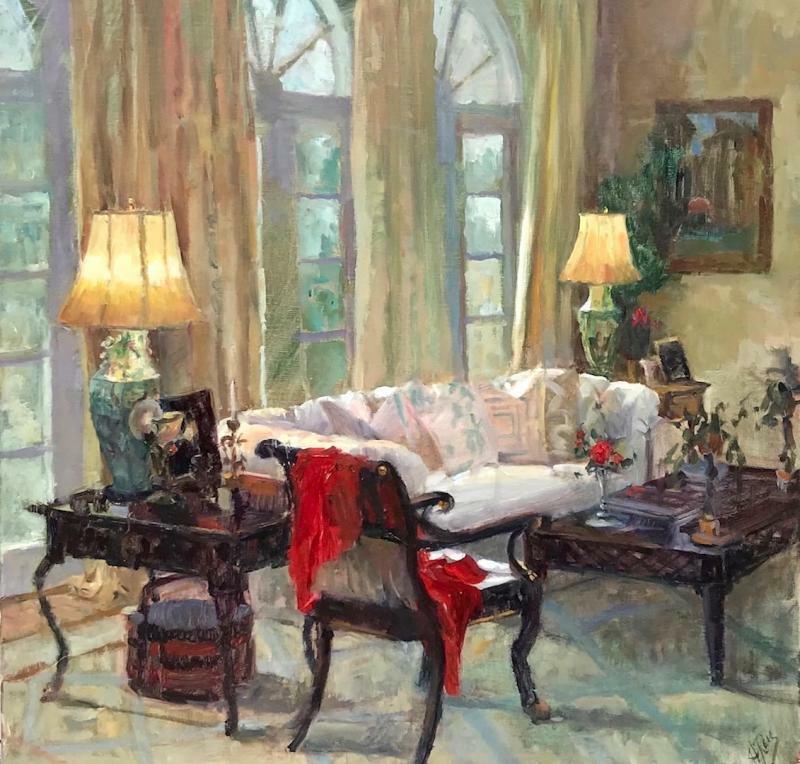 Hope is a member of the Oil Painters of America, the Portrait Society of America, American Women Artists, the American Impressionist Society, Women Painters of the Southeast, Plein Air Painters of Palm Beach and Landscape Painters International.